At Curtis Paving, we would like to share with our clients some helpful points and tips regarding asphalt paving. Be sure to keep our blog page bookmarked so that you can refer back when needed. If you are looking for an experienced asphalt pavement contractor, we are the right choice for you. Asphalt paving will increase your property’s durability. Asphalt pavement is utilized in various applications because of its durability and strength. Curtis Paving offers asphalt paving services for residential, commercial and municipal properties in Burnaby, Vancouver and the surrounding areas. Our team completes your job on time and within your budget. We use state-of-the-art equipment and quality material to offer asphalt pavement services. We offer paving services to clients in Vancouver and the surrounding areas. Whether it is for residential or commercial properties, a smooth asphalt pavement has its impact upon the overall appeal of the property. 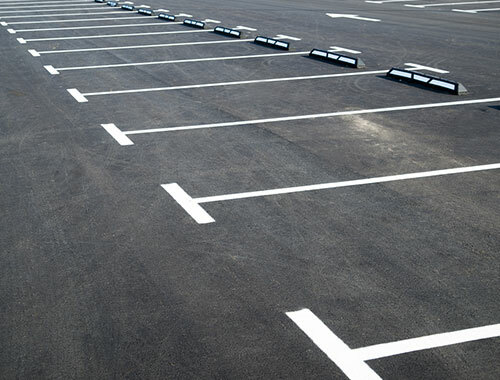 We also install and replace a wide range of asphalt structures, such as driveways, parking lots, curbs and more. You will get know more about these services as blogs will be up for these topics too. Stay tuned! When your parking lot starts to fill up with cracks and potholes, you’re faced with a choice: repair or repave. Curtis Paving provides both these services, and with our over 35 years of experience we can help you determine which option is best for you. The principal factors to consider are appearance and cost. Here’s what you should know.